IMPROVED infrastructure and more direct flights coming in to Cebu are seen to help the local forwarding industry grow amid a weakening global market demand. 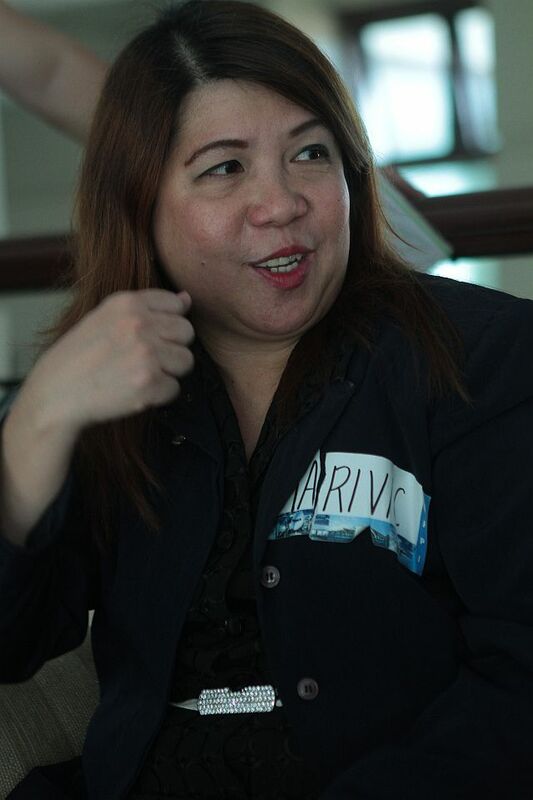 Marivic Esmero, president of the Air Cargo Forwarders of the Philippines Inc. (AFPI) Cebu Chapter, said cargo would no longer have to go through Manila if more international airlines would have direct flights here. “We want to invite all airlines to go directly here to Cebu to make our jobs easier and for our customers also. There is less handling, no damage, more efficient operations,” she said in an interview at the sidelines of the AFPI’s general membership meeting last Friday. Before direct international flights were offered in Cebu, local forwarders tapped local airlines under an inter-line agreement. Esmero said they had to check whether their cargo had arrived safely and offloaded in Manila and once more when it arrives in its final destination. More direct flights from Cebu would cut off transit points and make it easier for forwarders as well as for the exporters, their customers. She said that the goal of the AFPI in Cebu is to streamline efficiency of operations and to bring the market to Cebu particularly. Esmero added that there is also a need for improved airport facilities in Cebu to accommodate bigger cargo freights since most of these only go to Manila. “If we want to develop the trade and have international investors come here, we’d rather have the bigger airlines come,” she said. Among the major customers of air freight forwarders are those exporting microelectronics products, live seafood, furniture, and mining products. David Tien, a director of the AFPI Cebu Chapter, said the forwarding business has seen a dip in operations due to the decreasing volume of products being exported. “You don’t have volume to give to carriers. Carriers are also not giving in because they have to take care of their profitability,” Tien said. Carriers would rather not mount any aircraft than mount an aircraft that flies somewhere half-filled because this would lead to losses, he added. The decline in Philippine exports in the last 15 months has not only hurt exporters but forwarding companies as well. Exports logged a 11.4-percent decrease year-on-year last June due to a weakening global market. The local export sector was told to temporarily focus on domestic demand and find emerging markets such as countries in the Asean, European Unit, Australia, and South America. For the past few years, Cebu has been known to be a standout in the export of fashion jewelry, furniture, and handicraft, but Tien said only a few manufacturers from these industries remain active today. Amid these challenges, former Customs Commissioner Bert Lina said he sees opportunities abound for freight forwarding and logistic businesses here, given Cebu’s position as a gateway to southern Philippines. Speaking on last Friday’s meeting, Lina encouraged AFPI members in Cebu to benchmark with their global counterparts and learn from them, innovate, and retool themselves. He said today’s businesses operate in a global environment. Hence, companies, wherever located or whatever primary market base, have to consider the rest of the world in their competitive strategy. Lina asked the AFPI to continue its role as an aggressive participant in aspects of regulatory compliance and developmental work for logistics flow. “You are an important element in our country’s drive to be a globally competitive supplier of goods and services,” he said.